Art students learn by studying and doing what artists do: making, debating and exhibiting art. It follows that an art gallery is a necessity to any high quality art college. The Gallery mounts regular exhibitions of student work and exhibitions curated by students as part of their educational programmes. 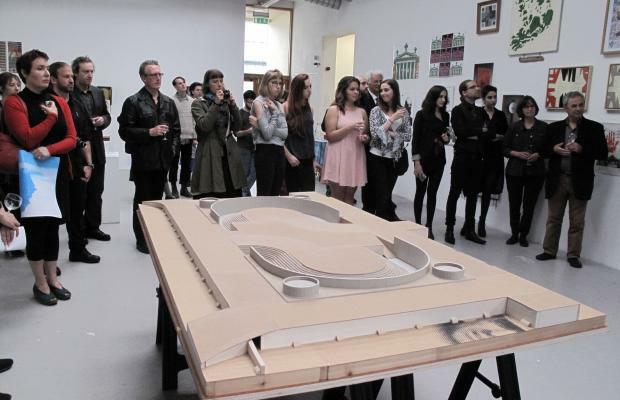 Also part of the educational experience of the College’s students, The Gallery aims to become a platform for contemporary art that will be unique in Ireland because of its remote location and commitment to the highest levels of art practice. All exhibitions are open to the public free of charge and in this way they assist the College to fulfil its commitment to the artistic life of Ireland and the community of the Burren. Established in January 2005 as a learning resource for the graduate and undergraduate programmes of the Burren College of Art and as a high quality public gallery, The Gallery was designed by architect John O’Reilly as part of a new complex that includes the MFA studios. This bright, airy and spacious gallery of 25ft x 50ft with a 14ft x 20ft project room is capable of showing large scale wall and floor mounted work, performance, installations and video. 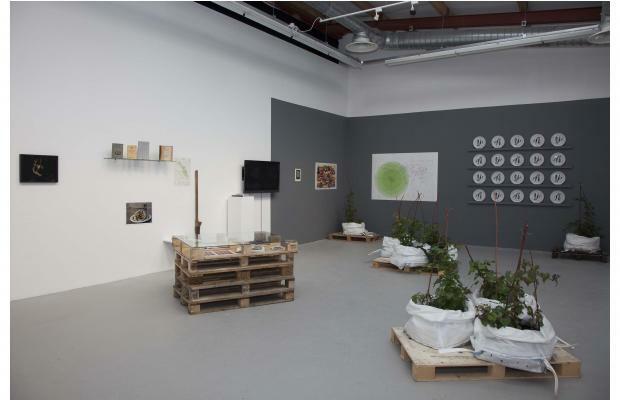 The adjacent MFA studios are fitted with moveable walls which can be rolled back to provide additional gallery space, resulting in a total gallery capacity of 6500 square feet. Configured in this way the gallery is one of the largest art galleries in Ireland outside Dublin.